Morning friends. Sorry for the couple days off, I’m back to it! Let’s get started, shall we? 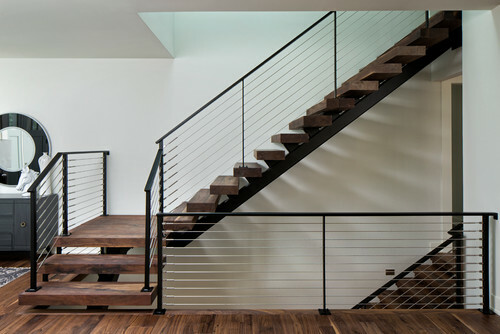 This stairway is modern, chic and the walnut is beautiful! This is quite possibly my dream backyard. 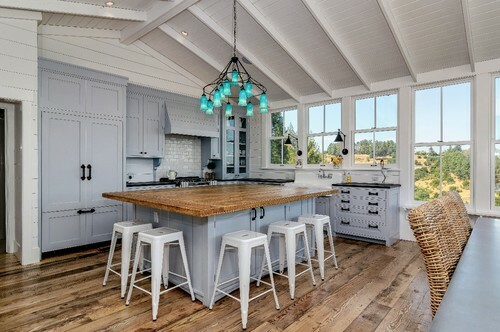 I love this shade of gray in this kitchen against the beautiful floors. 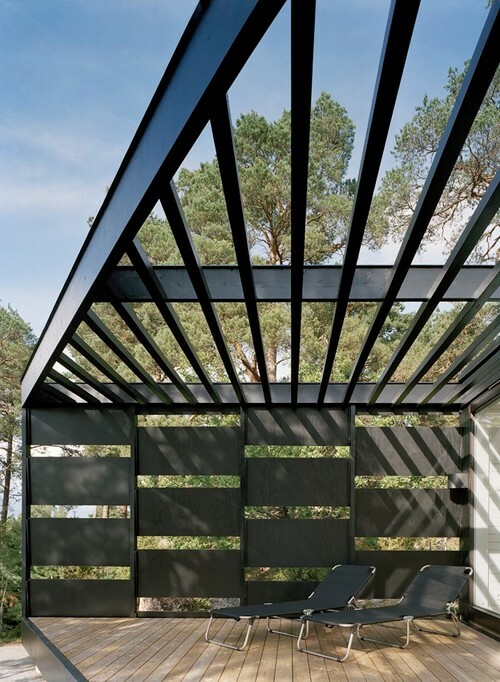 I think this is such a neat way to create an outdoor space with privacy. It’s so unique compared to your typical pergola. 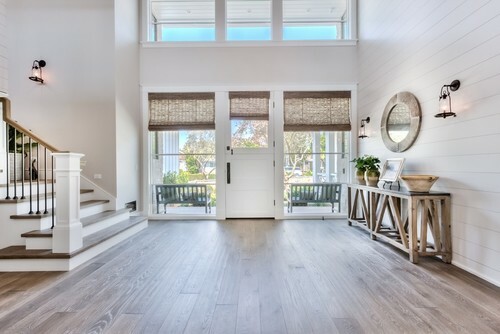 This chandelier is simple but lovely. It is even nicer in person. I’ve never owned a secretary but I want one now thanks to this beauty. I have always loved this rug, even more so in black and white. This top is adorable and can be worn dressed up or down. I have these earrings and LOVE them! I want them in every color. That is it for this week! Come back soon. Little changes really make a difference. The room looks very beautiful!